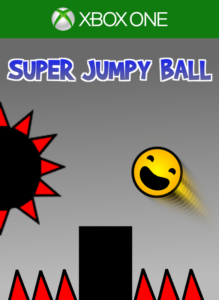 Super Jumpy Ball v1.1.5 with support for Xbox One is out! 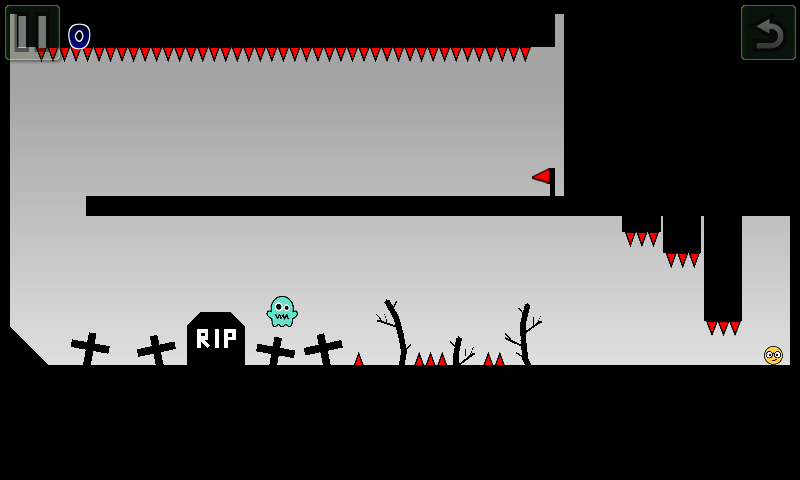 I’m very happy to announce that Super Jumpy Ball Premium is finally available on Xbox One! This is the method that worked best for me as it gives control over when the virtual mouse is visible and when it’s not.